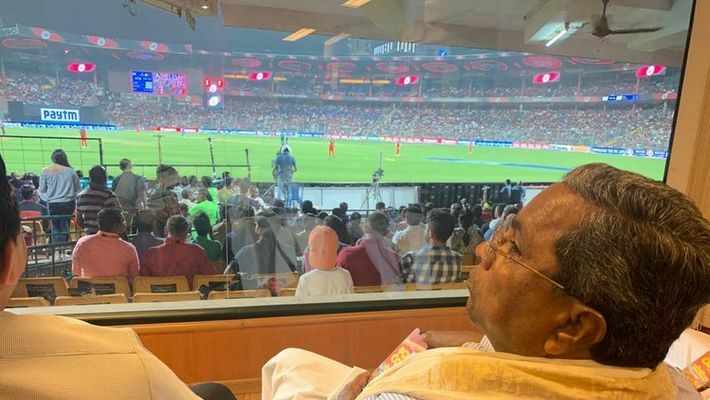 Bengaluru: Former chief minister, veteran Congress leader Siddaramaiah was seen enjoying the Royal Challengers Bangalore (RCB) match at Chinnaswamy Stadium on Thursday. 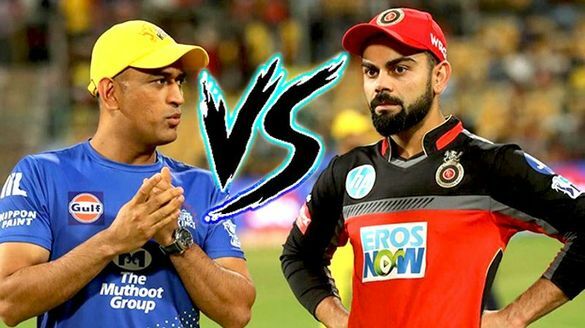 RCB put on a great fight in a thrilling encounter against the Mumbai Indians but lost the match by six wickets. 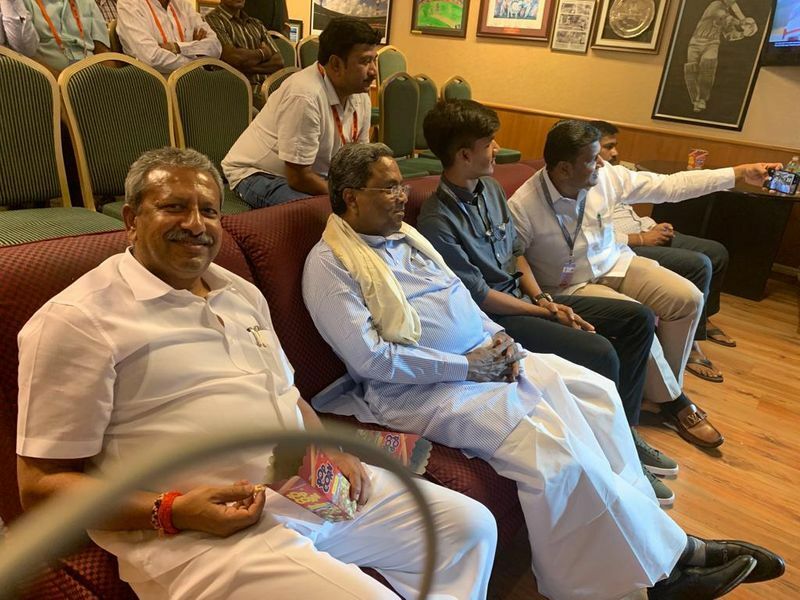 Siddaramaiah, amidst political tensions and election preparations, made time to watch the match from the VIP box at the Chinnaswamy Stadium. Siddaramaiah is known to be a supporter of the RCB and loves cricket. During the IPL season 11, Siddaramaiah had also tweeted in support of Kohli comparing his captaincy to politics. 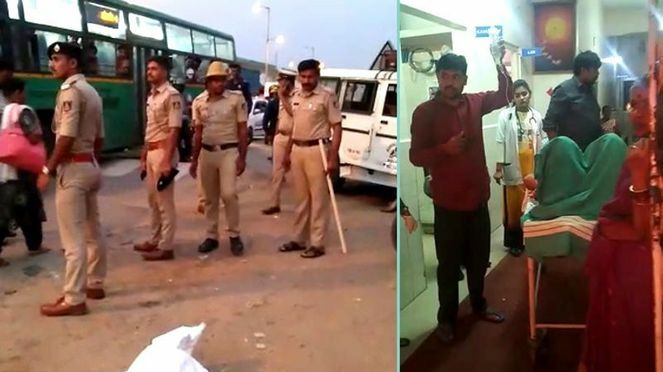 Earlier on March 28, Karnataka alliance government minister Puttaraju’s residence was subjected to Income Tax raids. 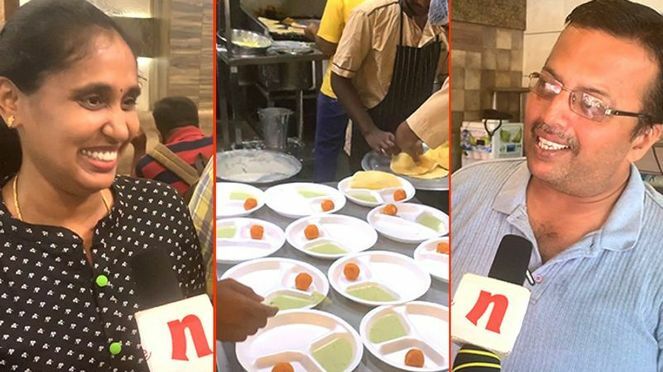 Many developments including Muddahanumegowda's rebel candidature was on discussion, but that didn’t stop Siddaramaiah from making time for the game. The former chief minister is known to take some time off from his busy schedule. 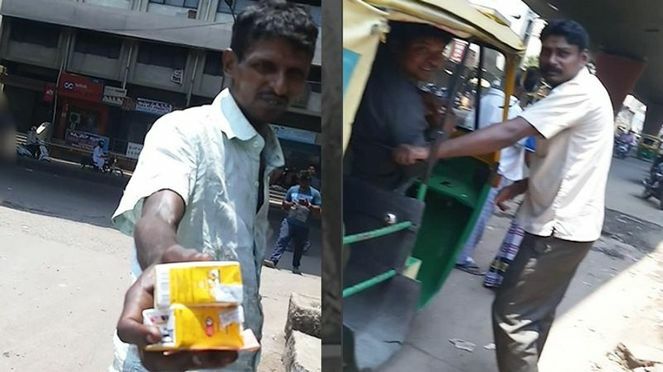 Earlier too, he reportedly made time to watch Kannada movies like Sarkari Hiriya Prathamika Shale directed by Rishabh Shetty and Raajakumara starring Puneeth Rajkumar, amidst political tensions. He also took his grandchildren to the theatre to watching Baahubali 2: The Conclusion in 2017. 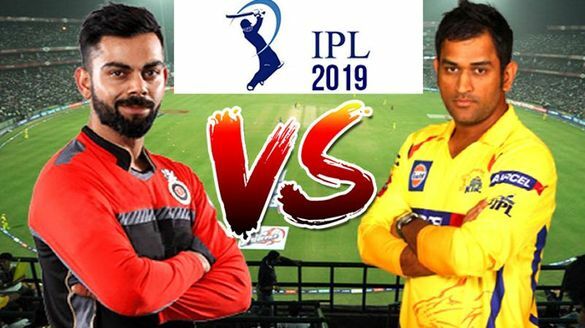 The former chief minister Siddaramaiah, and other dignitaries cheering the Royal Challengers Bengaluru, were left disappointed though, after the home team lost the thrilling encounter. Siddaramaiah also did not miss out on Sachin Tendulkar hitting a double century (214) against Australia at Chinnaswamy Stadium in Bengaluru on October 9, 2010.